Shocking! 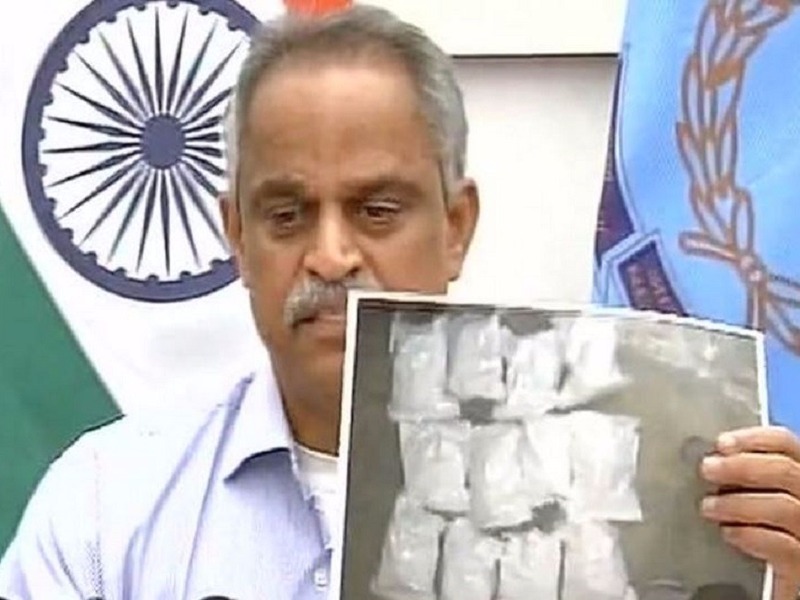 Bollywood Producer Nabbed For Drug Trafficking! That's A Rs. 3000 Crore Racket! In its biggest-ever drug seizure, the Directorate of Revenue Intelligence (DRI) has seized a huge haul of banned narcotic substance worth over Rs 3000 crore from a factory in Udaipur and also arrested Bollywood producer Subash Dudani in this connection. On October 28, DRI officials raided the premises of Udaipur-based Marudhar Drinks and detected a room filled with cartons of banned Mandrax tablets. This is the biggest ever drug seizure done by DRI, the investigative arm of the Central Board of Excise and Customs (CBEC). "The total number of tablets are estimated to be about 20 million in numbers with a weight of about 23.5 metric tons. The international market value of seized tablets is estimated to be over Rs 3,000 crore," CBEC chairperson Najib Shah said. The information came to DRI Mumbai and then it was traced to Udaipur and with active assistance from Border Security Force (BSF), the mastermind was arrested. The drug is commonly known as Mandrax,M-Pills, buttons or smarties and is usually smoked mixed with cannabis. It is used as a recreational drug in Africa and Asia.